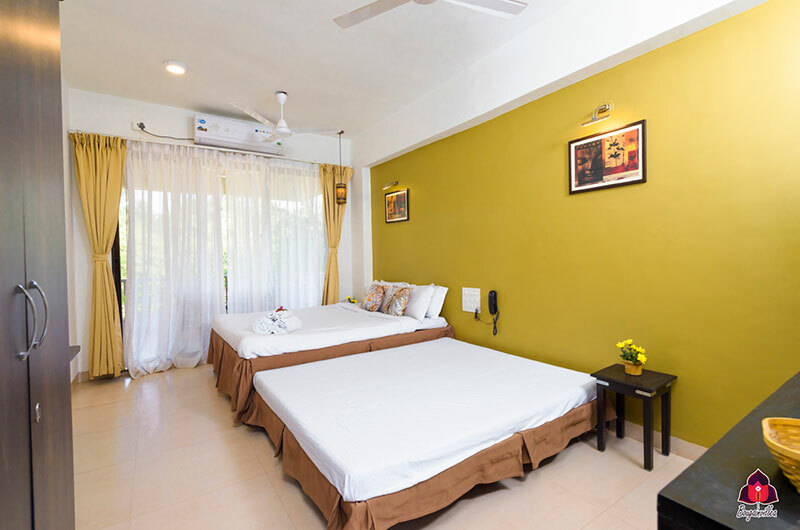 Luxury boutique property with AC/LCD TVs/king size spring mattress beds, car park, room service 24 hrs, power back up, restaurant; it is ideally suited for corporate and leisure travellers who want to enjoy luxury at a budget price. 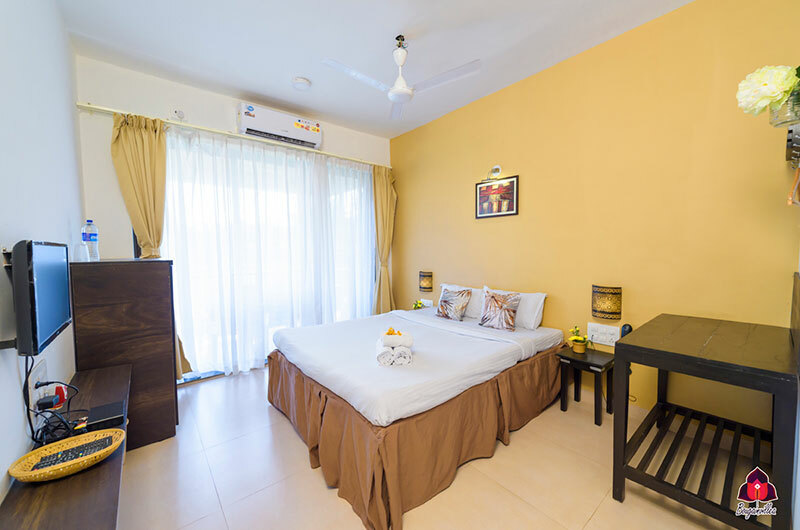 All modern facilities are incorporated in this well planned apartment. Each individual guest is well taken care of and pampered. Our endeavor is to ensure that our guests leave us with fond memories and desire to return. Has 2 double beds. Can accommodate 4 people. Spacious bathrooms. Has Bunk beds arrangements. Can accommodate 6 to 10 people. 2 Toilet bathrooms in the rooms.